Robert London's style is unique for it is derived not by him but by the wedding couple's own story which is unfolding on their wedding day. Creating his own style, what Robert coined "artistic reportage" a blending of art and photojournalism, capturing the intimate moments yet the couple is seldom aware of his presence. 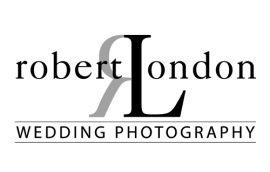 Robert captures your wedding as a story – the way it was! Rarely requesting poses, and lighting only to enhance, never to overwhelm. Looking for a photographer who has photographed numerous magazine covers, Robert is your wedding photographer. Wedding couples often say "viewing my images feels like being at the wedding again" – a cherished compliment. Although based in New York City Robert is a destination wedding specialist as certified by the Mexico Tourism Board.